212 (h) x 322 x 70 cm. Now in its ninth year this popular fair offers a wide diversity of art from sixty galleries, many of which are based in the UK. 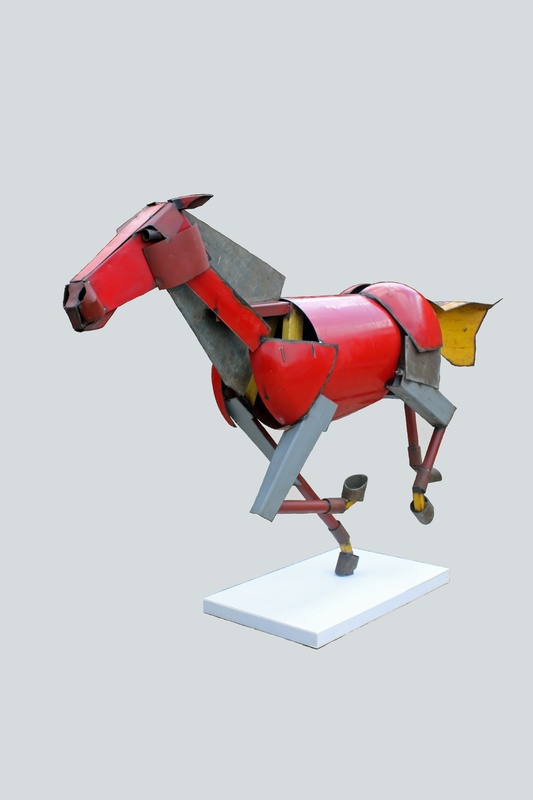 The art however comes from a variety of different countries, including Japan, Russia, Serbia and South Africa with prices from a few hundred pounds upwards. 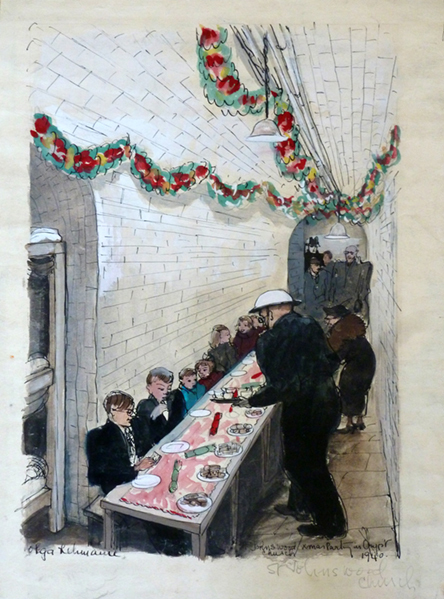 St Johns Wood Church Xmas Party’, 1940. Ink & watercolour, signed, dated and inscribed. 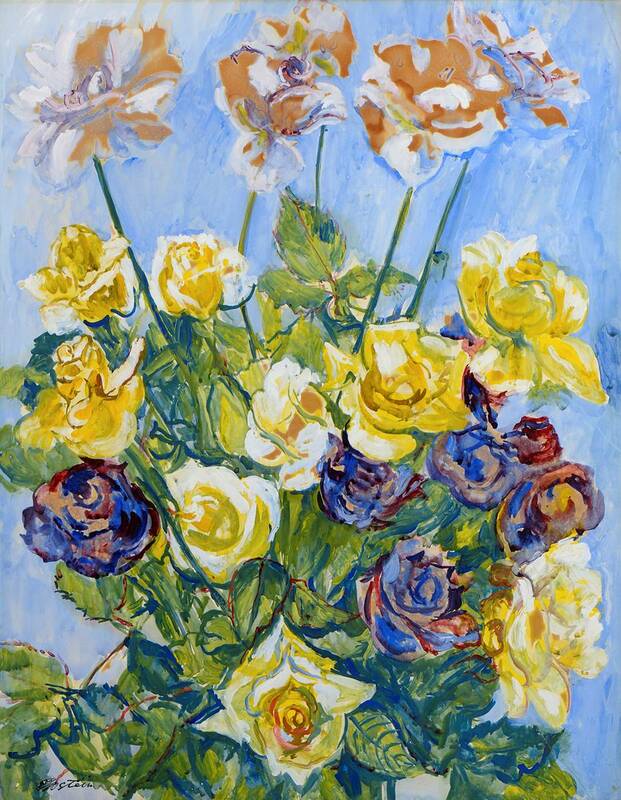 Some twenty-three years ago Agi Katz of the Boundary Gallery bought a portfolio at auction in which were watercolours by an artist she had not come across before called Olga Lehmann (1912-2001). Agi fell in love with the watercolours which dated from 1940 and depicted scenes of life during the Blitz, so much so that she tracked down the artist and they became friends and she was also able to acquire more of these distinctive works. There is appropriately enough a special display of them to mark the 75th anniversary of the Blitz. oil on canvas, 76 x 101 cm. The Contemporary Fine Art Gallery Eton. This entry was posted in 20th Century Italian Art, British Paintings, Ceramics, Contemporary Art, Drawings, Fine Art, Photography, Portraits, Prints & Etchings, Sculpture, Visual Arts, Watercolours, Works on Paper and tagged 20th Century prints, contemporary art, European Art, Fine art, Photography, prints, Sculpture, Visual Arts, watercolours.